Join a Young Adults Life Group, hang out at our Collectives, and ‘do life’ with us as we get to know Jesus and make Him known. Young Adults is where you can build lasting relationships with like-minded, Kingdom-focused people who are in a similar season. 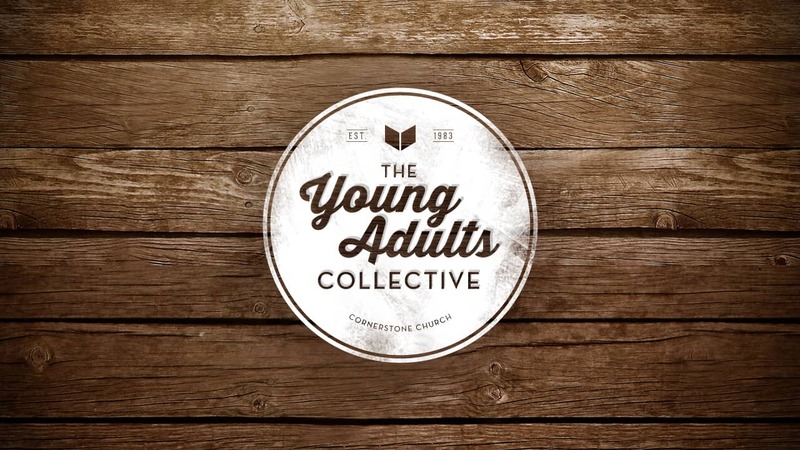 Young Adult Life Groups meet around the city on a Tuesday evenings. When all the Young Adults Life Groups and all the young adults across our sites get together. Want to join up or start a Life Group?